It may be hard to believe, but more than half of the U.S. population need adult braces for a variety of reasons. 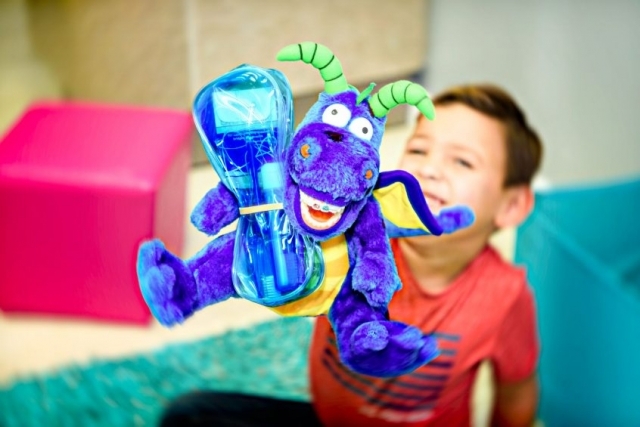 Although the majority of adults think that braces are only for teens and children, the truth is that some adults need them to address oral health issues stemming from sickness or accidents. 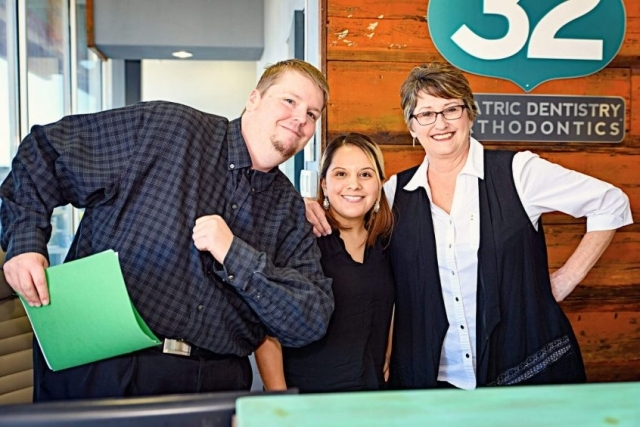 For those who are living in Waco, TX, Route 32 Pediatric Dentistry & Orthodontics is one of the best dental professionals that you can trust. 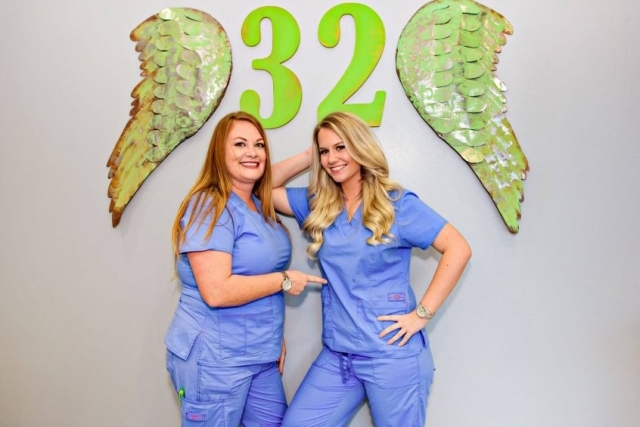 Our team is made of highly trained orthodontists who have several years of experience and knowledge to address any dental issue you have and we will work hard to make sure you receive the care you deserve. Our experience can assure you that you and your loved ones will only be getting the best orthodontic dental care available. To ensure you have the best results, we only use state-of-the-art facilities and equipment, together with the best support staff to help you achieve that beautiful smile in no time. 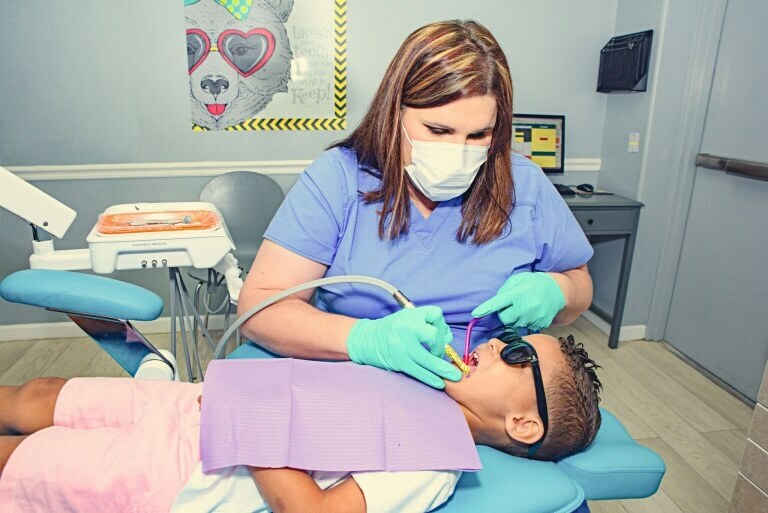 We know that your family has unique dental needs, and we’ll do everything we can to offer the best service in your next visit. 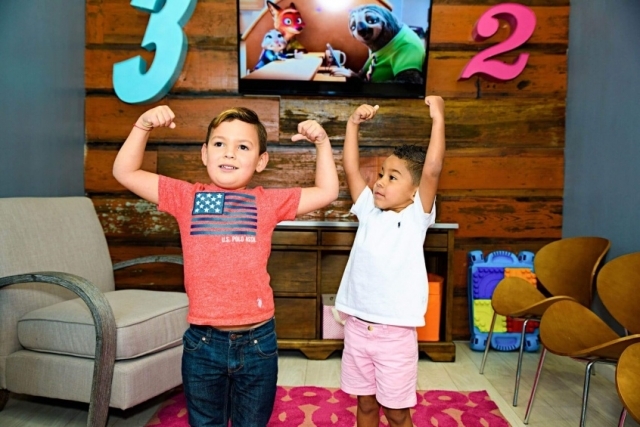 Unlike other dental practitioners out there, we don’t provide a one-size-fits-all treatment. Instead, we customize our recommendations based on your needs, goals, and lifestyle. We have worked with many patients just like you, and we’re proud to say that every case is a success story. Whether you’re trying to find a new dentist, or considering getting adult braces, we welcome you to visit our office and talk with our staff. 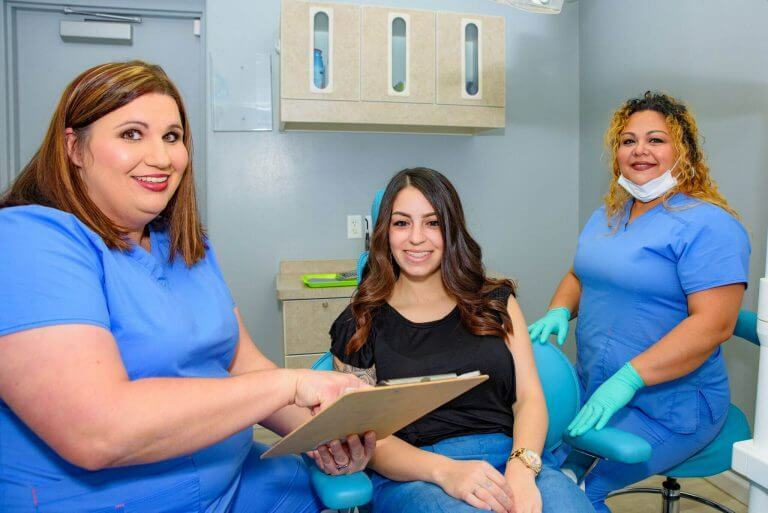 We’ll give you and your family a great experience as our dental staff will help you familiarize yourself with the best solutions and provide great oral treatment for your braces.